Several times a day, you have the opportunity to proclaim your beliefs and to make a statement. A statement that will and can, make a difference. Make a difference for you and you´re body, make a difference for our planet and the environment and most importantly, make a difference for ALL living, breathing beings. What I am speaking of, of course, is food. I am writing, not because I have an interest in forcing my opinion down you´re throat, or because I think that my way is the one and only way. I am writing because I have an interest in the truth, and therefore in FACTS. And today i´d like to present you with just that. Before we move on, I´d like to dismiss and discharged the common idea of a vegan as an emotional wreck on a militant rampage. Yes, I am emotionally involved in the subject, but more so, my choice of eating a vegan diet is based on rational principals and evidence. So let´s not get emotional, but rather empirical. When it comes to food and nutrition, I don´t believe there is one solid answer that fits everyone. In this debate people on both sides like to claim “it is more natural to eat meat” or “it is more natural to eat a plant based diet”- The truth is this, there is evidence to support both ideas, which leads me to the very simple conclusion that it is individual (DUUUHHHH? ), and a matter of balance and moderation. So how do you find out what kind of diet suits you? Well… you try out different ways of eating and you pay attention to how you´re body reacts. It isn´t harder then that. When it comes to our moral responsibility however, I believe we have a different situation, that only contains one answer. The food that we eat, always comes from someone or somewhere. There is a whole business and industry around the food we consume and most of us treat this fact in a very ignorant way. We have become incredibly lazy. Before the globalization, the world evidently seemed smaller. You delt and communicated with the people who geographicaly was the closest to you. You ate what you had around you, you didn’t import it from halfway across the world…. because you could´t. You knew you´re neighbors, you knew who had cows, and hens, who grew potatoes, and who was a good hunter. You always knew where the food you bought came from, and if the food you wanted couldn’t be found where you were, well then you simply didn´t eat it…. because you could´t. Efficancy was key. 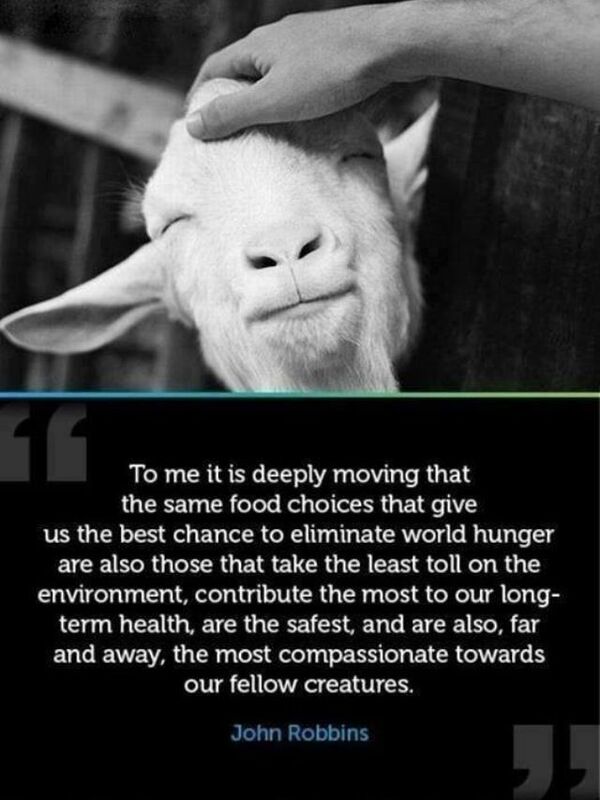 You would never let an animal go to waste, you would eat and cherish every part of it. It died so that you could live. Before the food you eat ends up on you´re plate, is has gone thru a long, tedious process. Before modernity, you would always be a part of that process. You would shoot the animal yourself, you would pluck the fruit or vegetables off the ground, you would feed the chickens that gave you you´re eggs. You were ALWAYS connected and always INVOLVED. Today we are unconnected as ever before. When you walk into a supermarket you see all of the food packed up in nice little boxes with bright colors and clean cuts. You never have to hear the cow moan and cry when it get´s butchered, you never have to look at the baby pig when they cut it´s throat and you never have to walk into a 6 square meter sized cage, packed with 20 hens to get you´re breakfast eggs. All of this is going on right infront of you everyday, and when you buy products from irresponsible corporations, you support what they are doing and how they treat the animals. Now the consequences of this kind of lifestyle most of us live today, go beyond beyond beyond the terrible treatment of animals. This effects our whole planet, and every being residing on it. I beg you. ……. ….. …. … … … .. Consider what you are doing and how you are doing it. What kind of person you want to be and what kind of mark you want to leave on our planet. This is you´re chance to make a difference. Please take it. How does eating meat harm the environment?